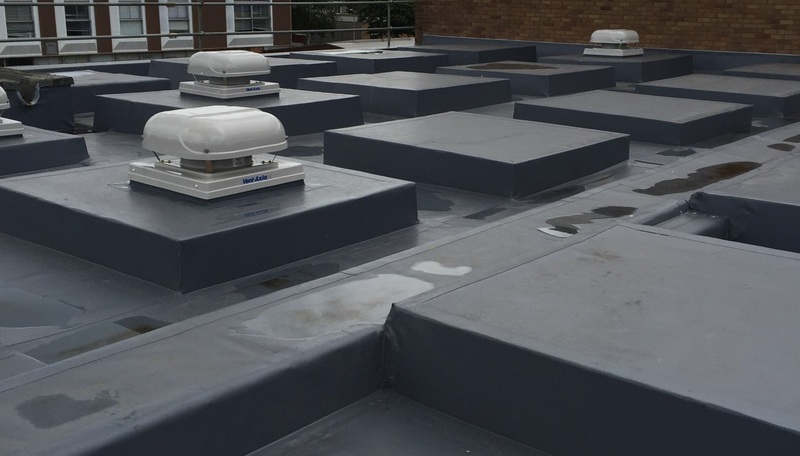 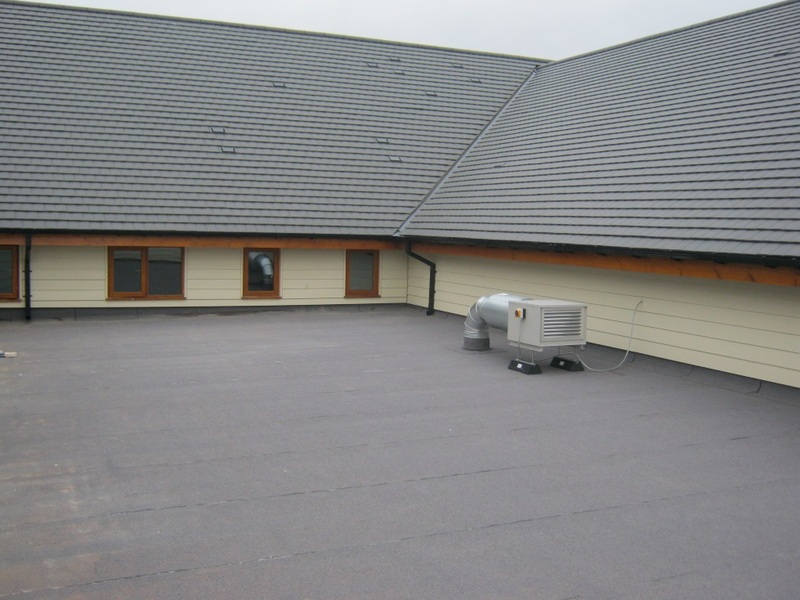 Amber Roofing is a supplier of both single-ply and felt roofing systems for flat and pitched roofs. 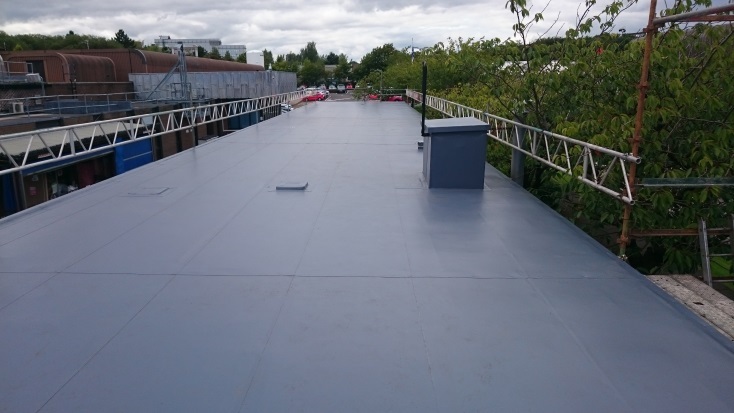 We are based in Cowdenbeath, Fife but service both commercial and domestic customers throughout Scotland and the wider United Kingdom. 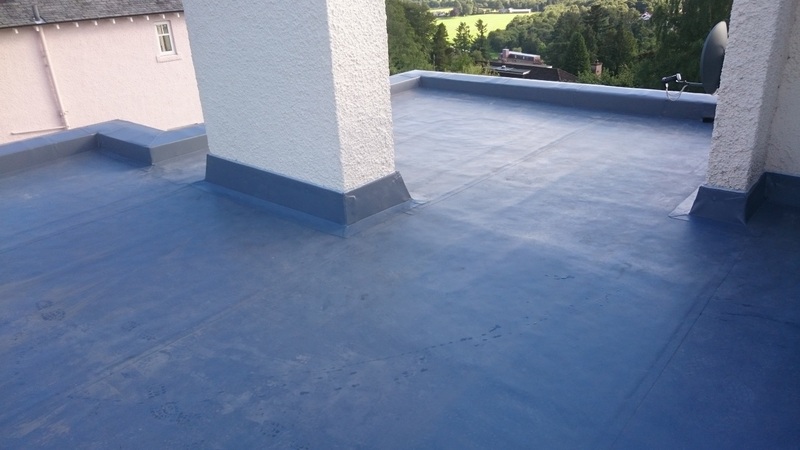 © 2019 Amber Roofing Ltd.